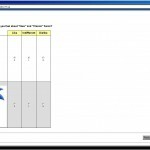 These images are going around the internet about a ‘survey’ for Sonic fans. 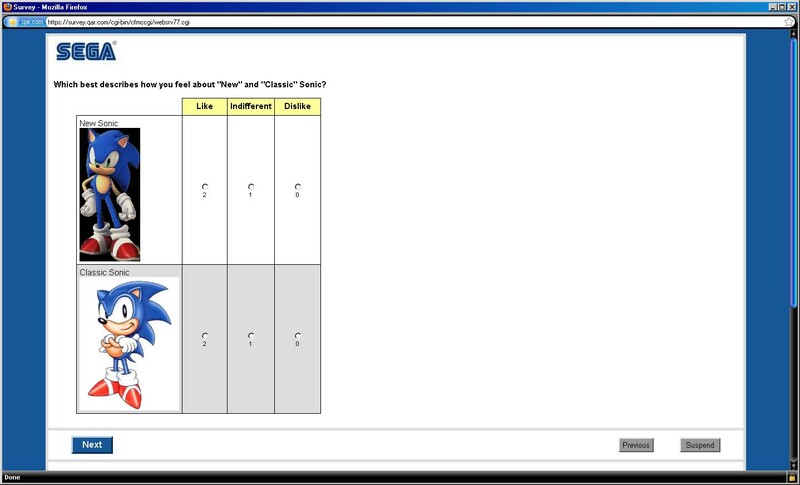 They want fan feedback to ‘improve’ Sonic games. 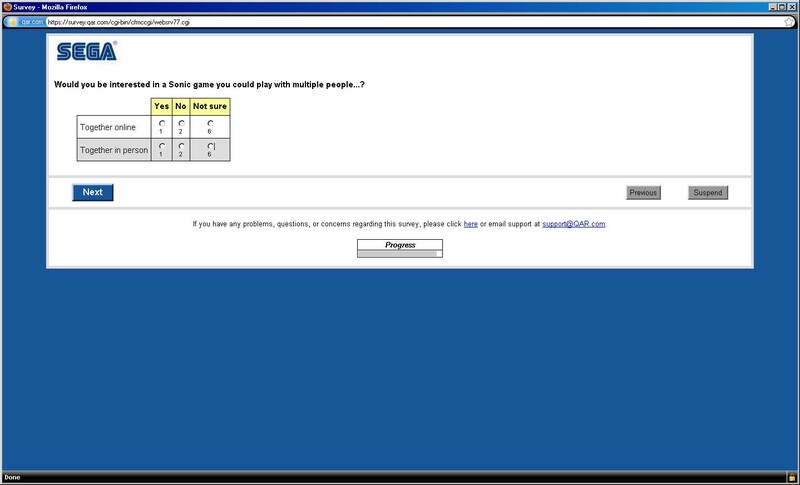 They ask fans what games they like the most, if they like classic Sonic or the new design and if you would like a prequel to Sonic the Hedgehog (Genesis/Mega Drive). 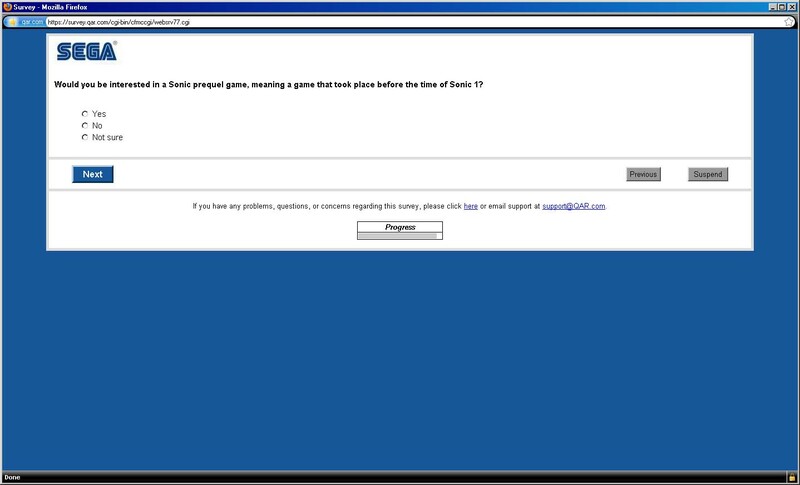 We e-mailed SEGA if the survey was real, if they answer us we will update the post. This is quite interesting. 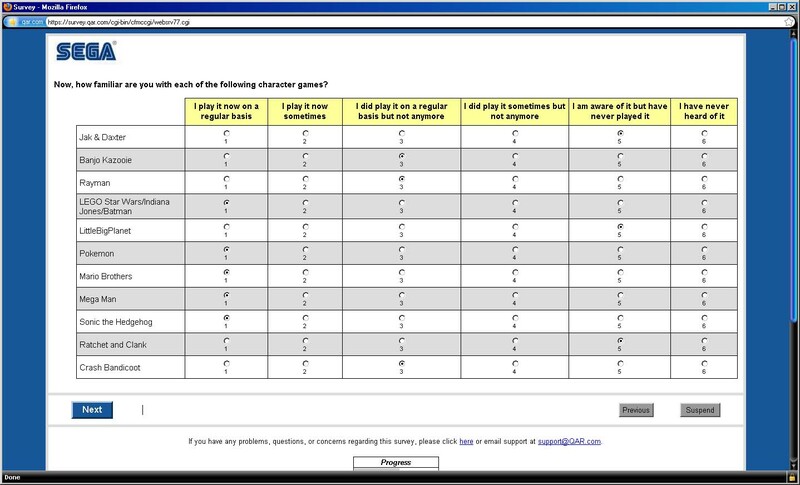 I remember taking a Sonic survey that SEGA gave quite a while back when they were asking people what character they would like to see in a spin-off game. 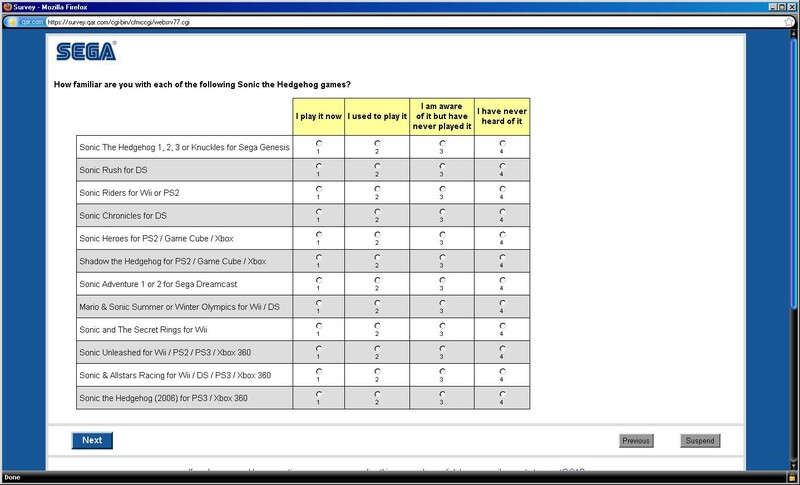 I voted for Knuckles, but Shadow ended up winning and we got the Shadow the Hedgehog game. If this is real, I'll be sure to check it out.